To Fox Vision Development Center!! Would you like to learn about our services, meet our staff and take a tour of our office? ﻿If so, please click below. 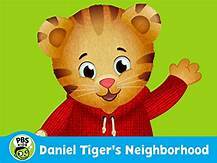 ..
Dr. Fox will be on PBS Kids at 9:30AM before Daniel Tiger's Neighborhood. 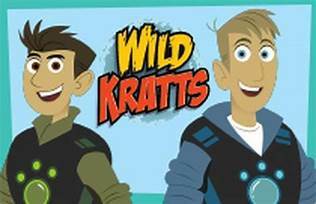 If you miss him at 9:30am, you can catch him at 4:00PM before Wild Kratts. Please let us know if you see him on TV. Dr. Robert Fox, OD, FCOVD and 3 of his Vision Therapists are heading to their annual COVD meeting. Dr. Fox will be presenting again this year. Dr. Fox and his staff enjoy continuing their education to ensure the utmost quality care for their patients. Upon their return, they will share with you all that they have learned. Striving to help others, we introduce to you our NEW Vision Therapist, Skylar Fuller!! Skylar, who has a background in patient care within local and national medical institutions, joined our team in December and we look forward to watching her grow with us. If you see Skylar, please give her a warm welcome! 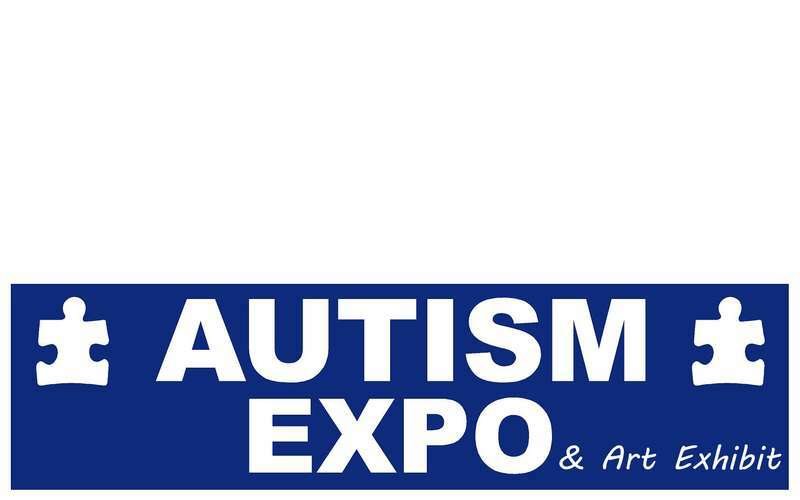 Please join us for a very informative workshop regarding vision and autism. Dr. Robert Fox and Lisa Frankel, M.S. Special Ed will present a very informative workshop on May 22, 2019 at 6:30PM. If you are interested in attending, please email jekoutelis@gmail.com or call our office at 518-374-8001. 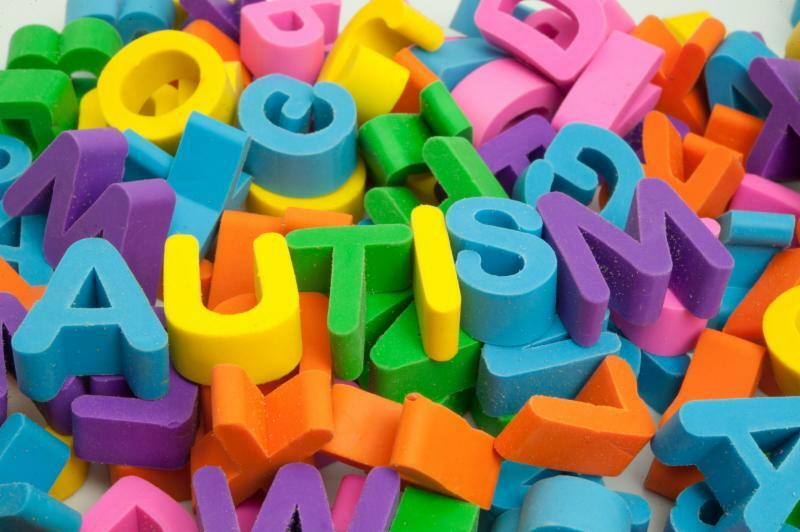 Autistic individuals have difficulty processing and responding to information from their senses, as well as difficulties with communication and social interaction. 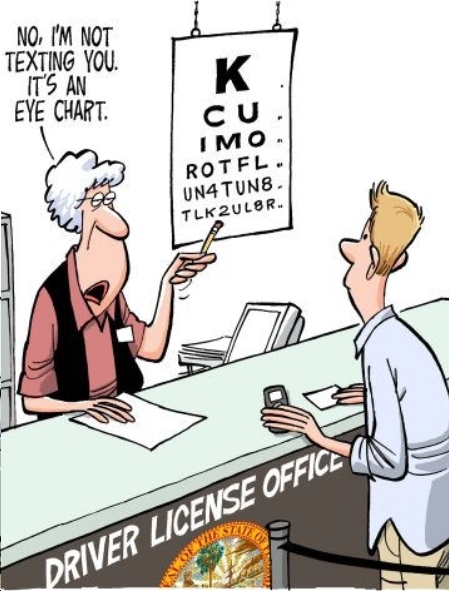 Visual problems are also very common. Often, the signs of these vision problems can be masked by the behaviors that autistic individuals use to cope with the sensory overload of the world around them. The behaviors that are attributable to both autism and vision problems can include lack of eye contact, staring at spinning objects or light, fleeting peripheral glances, side viewing, and difficulty attending visually. Autistic people may also have problems coordinating their central and peripheral vision . For example, when asked to follow an object with their eyes, they usually do not look directly at the object. Instead, they will scan or look off to the side of the object. Eye movement disorders and crossed eyes are common. Many autistic people are visually defensive. Visually defensive persons avoid contact with specific visual input and might have hypersensitive vision. They have difficulty with visually holding still and frequently rely on a constant scanning of visual information in an attempt to gain meaning. ﻿Lisa Frankel , M.S. Spec. Ed. 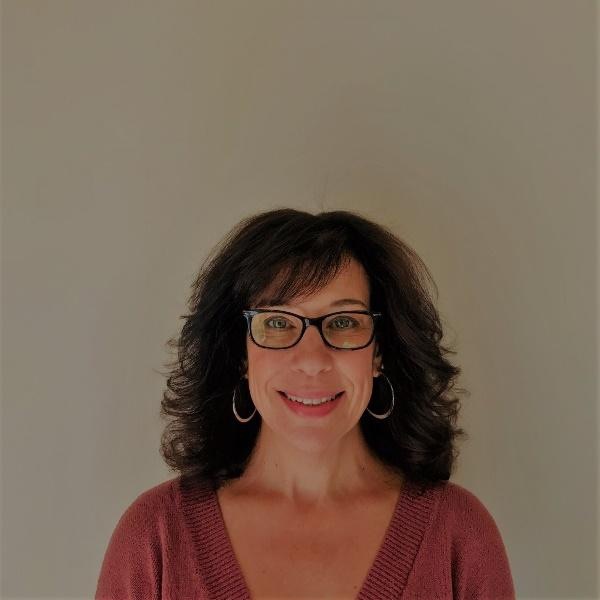 My name is Lisa Frankel and I am a Special Educator, Behavior Consultant and Autism Specialist, and an RDI® trained Family Consultant. 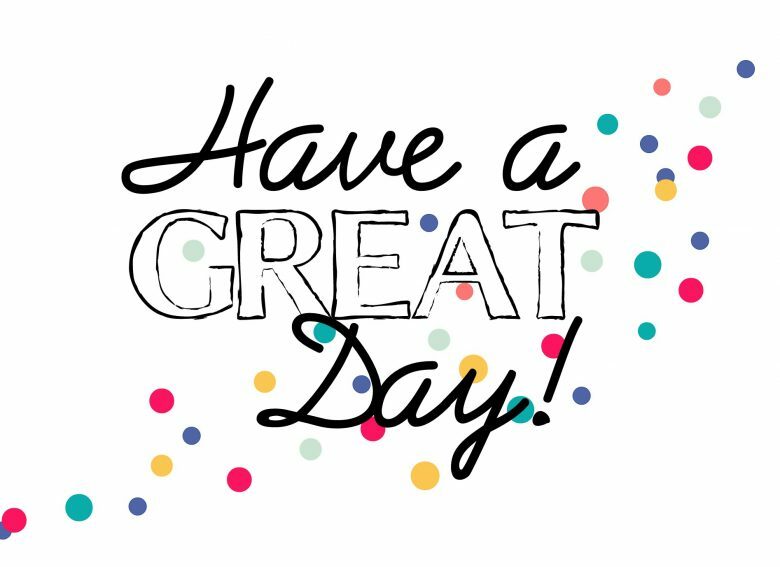 For the last 12 years I have worked privately with families, helping to educate them to become the experts of their child and guiding remediation. My experiences with working with children with alternative learning styles began early on when I was a camp counselor in my teens. I found myself drawn to children with unique personalities and different perspectives. I have over 15 years of teaching in classrooms. I have served students with autism, developmental delay, complex medical challenge, neurological vulnerability, ADHD, social- emotional deficit, and overall developmentally unique profiles. I have spent over 25 years in my profession so far, teaching in public and private schools with all age groups and range of challenge, serving as an early intervention specialist and in-home itinerant teacher, and staying home and raising my 3 boys. In 2007, I successfully completed RDI(TM) Program certification and opened Dynamic Minds, serving children and families as a private consultant. We Are So Proud Of You, Avery! Congratulations to our recent Vision Therapy graduate, Avery! She has done incredible work during her program at our office. When she first began therapy, she was very frustrated in many areas. 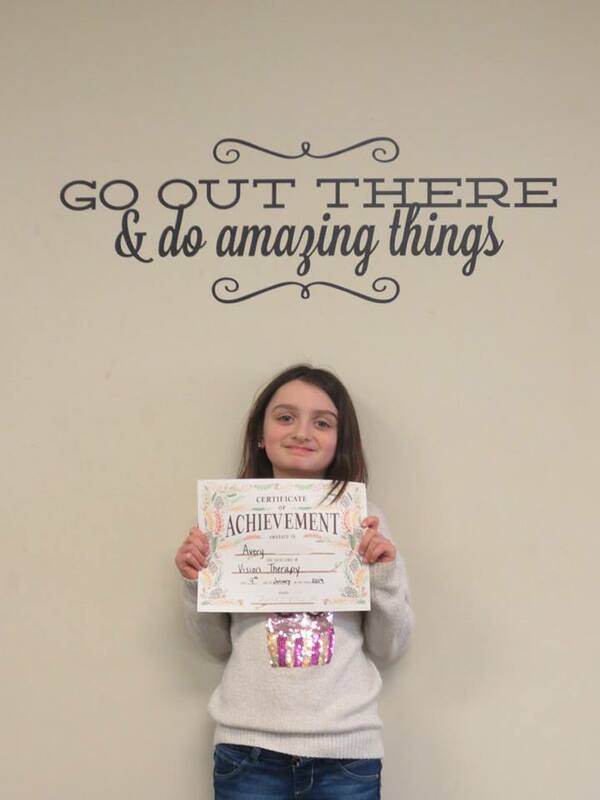 Avery has grown by leaps and bounds in her reading, and is now happier and performing better academically! Her advice to our current patients is to "believe in yourself and keep trying!" Way to go, Avery! If you're interested in attending, please call the office at 518-374-8001 to set up an appointment and to RSVP. This screening is for children ages 4-18 .